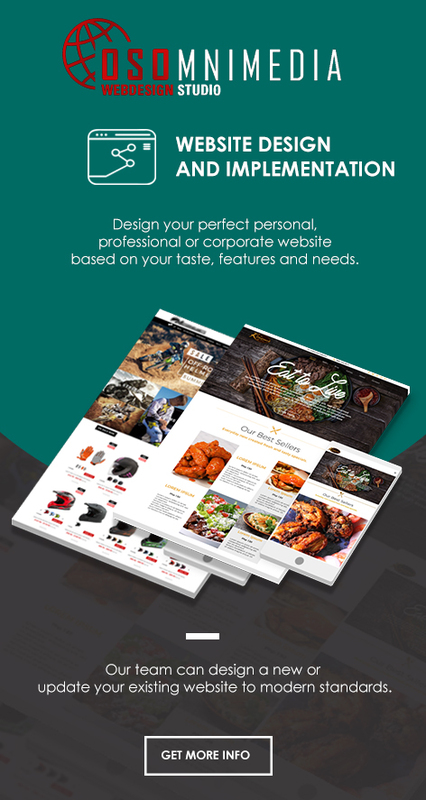 Flyers are one of the most traditional, creative and interesting ways to attract people to your event. 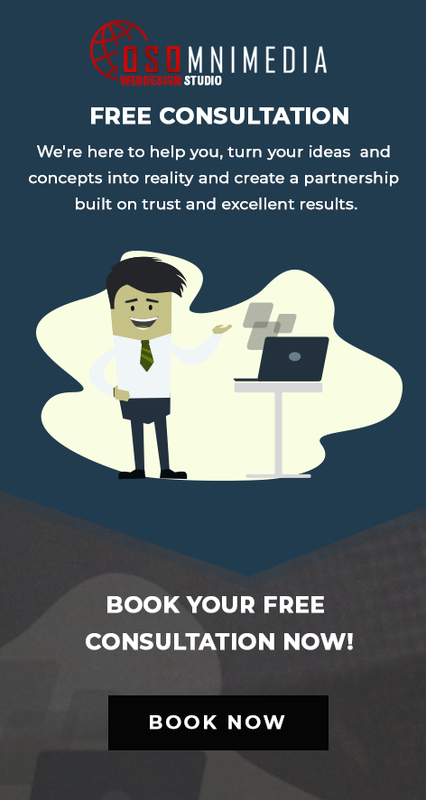 To ensure your potential customers and react positively to your information, your flyer must be properly designed. With the help of our expert designers, we can produce the right style that best suits your event. 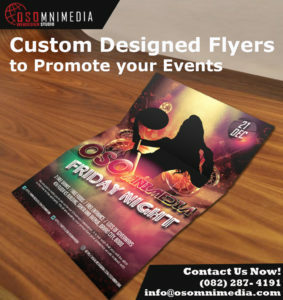 Get custom Flyer design that your customers will love and give us a call now at (082) 287-4191 or visit our office in downtown Davao City, Philippines.